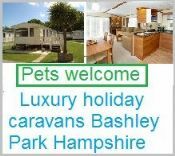 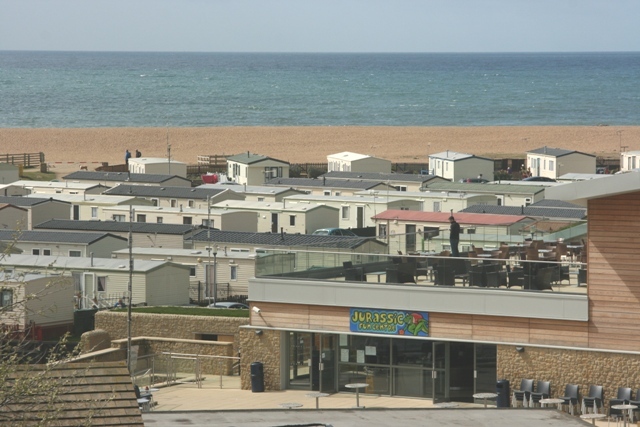 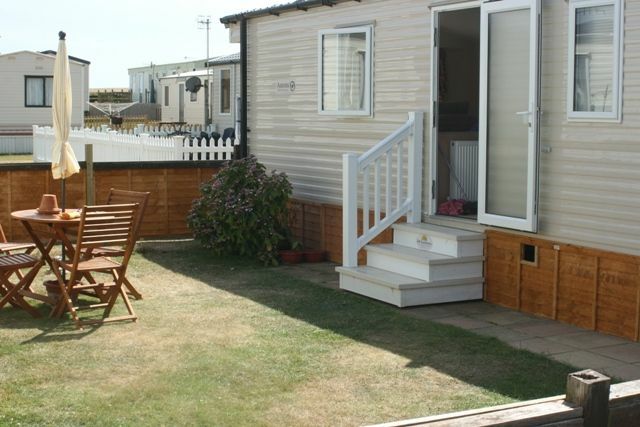 Pet friendly Holiday caravan on the ever popular Freshwater holiday park in Dorset. 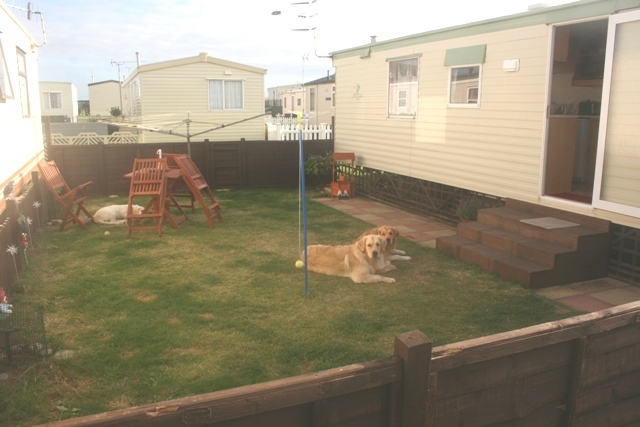 The static caravan is 28ft x 12ft with gas heating, it has 2 bedrooms, 1 double and 1 twin bedded room, also a bed settee in the lounge which gives accommodation for up to 6 people. 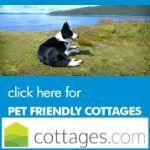 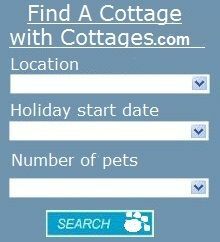 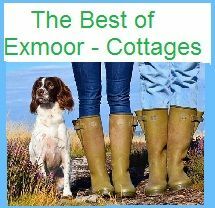 Dog Friendly Places - Lots of local dog friendly walks also Dogs allowed on private beach. 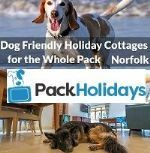 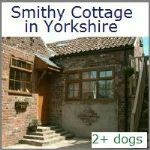 The area is very dog friendly including some local pubs and cafes. 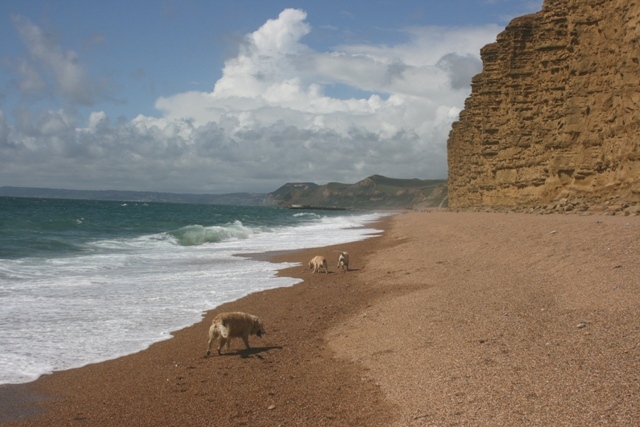 All year Dorset dog friendly beaches from the site & Cogden Beach. 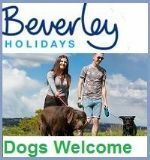 West Bexington is also dog friendly but there may be restrictions during peak holiday season. 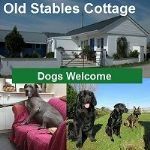 Facilities - Linens provided - Small children welcome - Off Road parking, Dvd, WiFi, Fireplace - Gas, Swimming Pool -shared, Jacuzzi/ Whirpool Bath, Hot-tub, Microwave, TV, Gym Room, washer dryer, off street parking, Enclosed Garden. 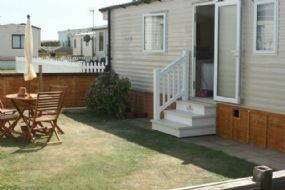 Guide Prices - from £350 per week. 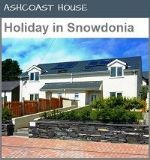 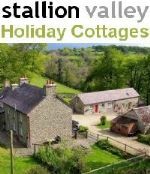 short breaks and special offers may apply.